Looking for the perfect Birthday or Christmas gift? 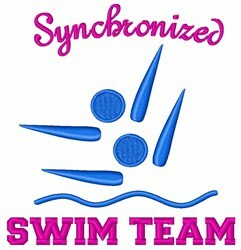 Embroider this design on clothes, towels, pillows, gym bags, quilts, t-shirts, jackets or wall hangings for your swimming enthusiasts! 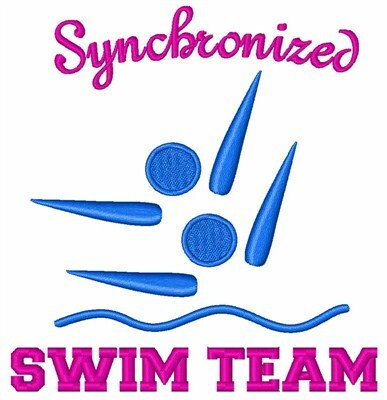 Satin Stitch is happy to present Synchronized Swimmers machine embroidery design which has 8642 stitches and is [101.88 mm x 108.21 mm] large. If you would like to view more embroidery patterns please search on our embroidery designs page.